Having just returned from holiday in Tenerife, Spain is a very popular country for us Brits. Many of us have business affairs, or wish to start a new life there. There are approximately over 300,000 British ex-pats residing in Spain alone. As a Notary I get to see many individuals who have interests in Spain and one of the most common documents I assist with is a ‘Poder’. A Poder is the equivalent of what I call in Scotland a ‘Power of Attorney’. A Poder is a legal document which authorises a person to deal with affairs in Spain. Usually I see clients who are wishing to purchase, sell or transfer property ownership but are unable to get to Spain to deal with the necessary legal formalities and wish to instruct their Spanish adviser to deal with such formalities on their behalf. Sometimes the Poder is to authorise lawyers in Spain to deal with intellectual property or other legal matters, such as inheritances left by a deceased relative who lived in Spain. A Poder is a very powerful document and should not be entered into lightly and it is advised that you choose your Spanish adviser very carefully. The main reason for this is the Poder is usually a standard precedent which is run off the Spanish attorney’s computer precedent bank and includes authority to deal with a whole range of stuff. 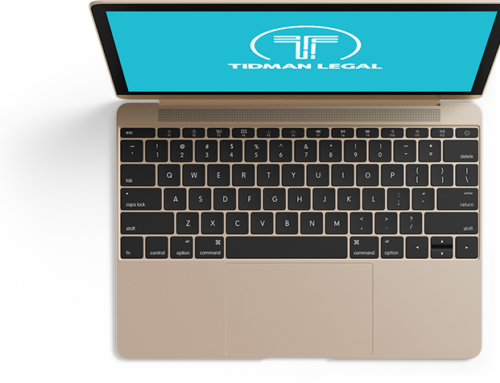 Running off a Poder which is not tailored to the client’s specific needs usually keeps the legal costs down by not having to alter the template in any way. I have seen many clients who have felt slightly uncomfortable with the wide range of authority they are signing away but you may perhaps be invited to take the view that if you do not trust your Spanish adviser then why would you give him/her authority to deal with anything full stop? Once a client is happy and signs the Power of Attorney/Poder then the document usually would need to be sent to the Foreign and Commonwealth Office in Milton Keynes for an Apostille stamp. This stamp confirms that the Notary who has dealt with notarisation of the Poder is a genuine qualified Notary. When the above procedure has taken place then it is ready to be sent to Spain for your adviser to proceed forthwith in dealing with your legal affairs in Spain – negating the need for you to travel. If you have affairs in Spain or in any country of the world, please do get in touch if you require any assistance in dealing with any legal documents. As always, whenever you have documents to notarise to use abroad, please contact us. 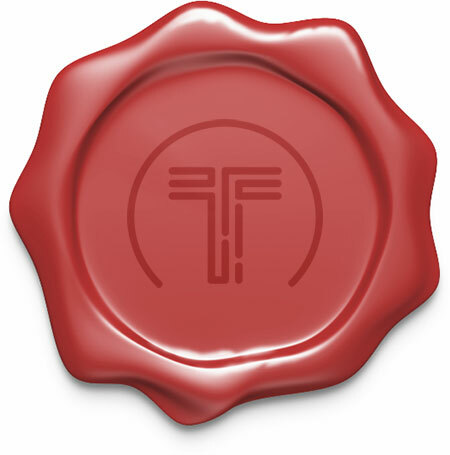 Tidman Legal is a firm of intellectual property lawyers based in Edinburgh, offering business and notary services.